You can join photography courses at any reputed photography institute or photography schools at your area or you can join any online photography courses or you can find useful photography tips, tutorials and photography resources on the web to build up your photography skills. 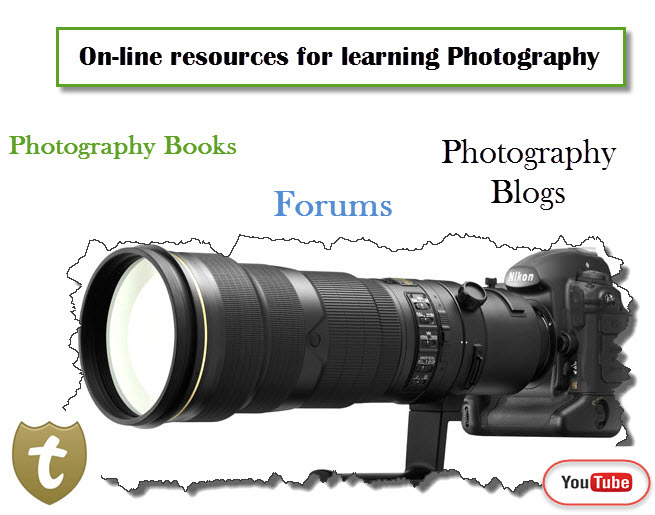 But how to find useful photography content or online photography resources? Yeah, torrent is a great source if you use it wisely. Except that there are hundred photography websites and photography resources sites to learn photography and collect contents that you need. 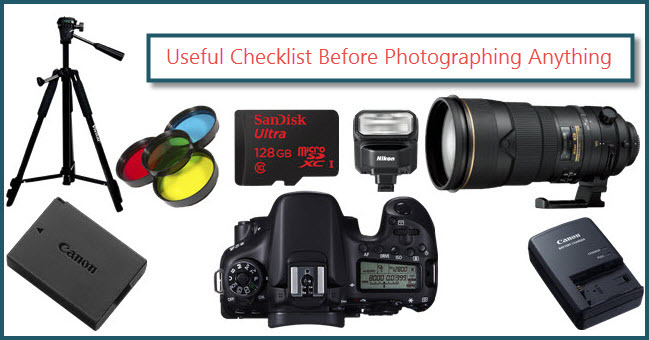 There are many online resources where you can find useful photography software, guidebooks, pdf books and other photography documents. You have to be little tricky about finding those materials. Do you know that you can only search for PDF or excel file or you can exclude some websites/include websites from google search result? Searching in a specific way in google (Advance google search tricks) can lead you better results. I am sure you'll never regret learning this. We can get photography contents from various online sources. Photography forum is a great place for photographers. You can learn, discuss, teach and sell yourself here as a photographer. There are so many categories in every photography forum. Pick the correct one that you need. Try this 15 best photography forums list to learn more about photography forum. You can find photography pdf books, video tutorial here. All you have to be more specific and tricky about what you’re searching. But which torrent websites you can trust or which torrent websites have more contents? 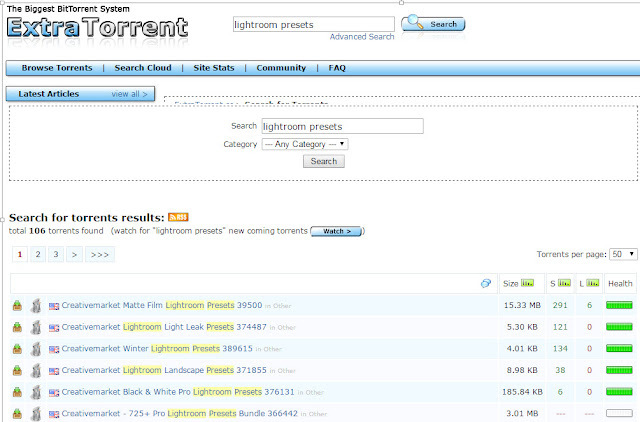 See Top torrent sites those have more contents and seeders than other torrent sites. YouTube, Vimeo and Dailymotion are great sources of photography tutorials. Apart from tutorials photographers visit these sites for camera, gear, photography gadget analysis and reviews. You can learn Advanced YouTube search tricks to get the most of YouTube. Adobe Photoshop, Adobe Light are the best photo editing tools out there I know that. But first you have learn editing like a pro. Some websites I know can help you with learning editing. Digital Photography School, creativeLIVE, Cambridge in Colour are some good websites to learn photo editing. You can make online photo album, upload pictures in photo sharing sites. Photo sharing sites like flickr, 500px, Imgur, DeviantArt, Photobucket, Viewbug have huge online photo storage. You can use it to store pictures and you can share it to social media or any other photography websites. Learning from world’s great photographers is a key success point to armatures. You can learn a lot visiting their websites, reading their tips and getting ideas about how do they do it. World class photographers like Joe Mcnally, David duChemin, Chase Jarvis, Scott Kelby, Karen Hutton, Thomas Hawk can change the way you’re thinking about photography. Nowadays social media play a vital role finding photography materials, photography lessons and photography tips and tutorials. About 1.05 billion people visit Facebook each day. Other social sites like Google Plus, Twitter, Instagram, Digg, Reddit are also good sources of photography content. Social sites have photography groups, and photography pages. There are some groups and communities having more than 1000000 members. You can join and share your own work. Join photography community and forums. Follow other photography websites by email or get subscribed. Join photography groups in different social sites. Like photography pages in Facebook, google+ and other social media. Follow professional photographers & see how they do things. Share your amazing photo with people by community or group. Interact with people by making a comment and if you need help or ideas don't hesitate to ask for some guidelines. Find key persons or other moderators of the photography community or photography groups and try to make a contact to get some guidelines for you. Follow and learn those online resources, photography techniques and photography lessons and enrich your career. Learning more photography ideas, lessons from online source will cost you nothing but time. And you have to give time to fulfill your passion. highly creative, thanks for such a very nice post, really fascinating, keep it up. There is no need to search for photo editing tools on torrents. I know several great tools that are better and really worth buying at least for their color splash effect.